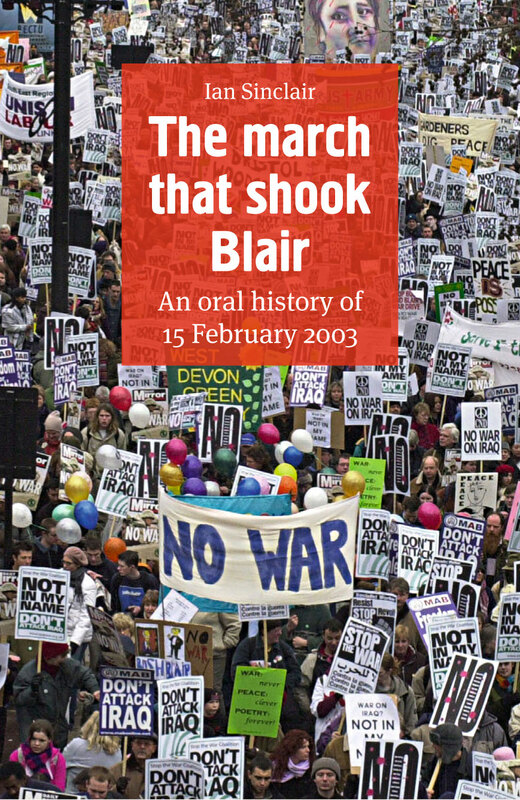 To mark the 10th anniversary of Britain's biggest ever protest, Peace News Press have publishing Ian Sinclair's new book The March that Shook Blair: An Oral History of 15 February 2003. Price includes p+p for UK delivery. For international shipping, add £3.95. 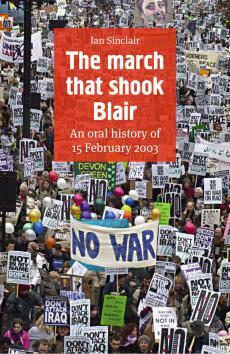 For shipping costs for bulk deliveries contact Peace News.